She went from being a small town Tennessee girl to a Hollywood star at the age of thirteen. 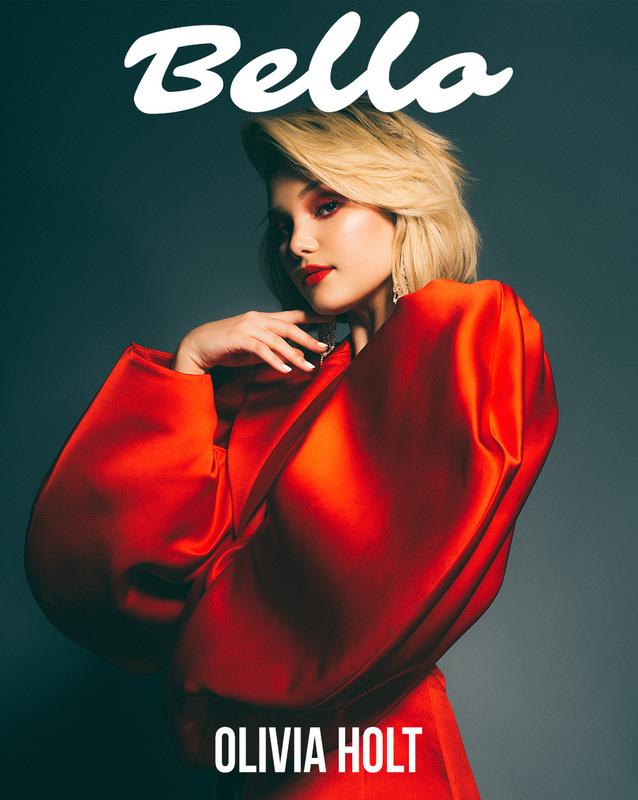 The star of Freeform series Marvel’s Cloak & Dagger, Olivia Holt, opened up to Bello about her transition to her Los Angeles life and all things career. After leaving behind a close group of friends in Tennessee, her entire family moved out to California because she took a role on a Disney channel series. “The transition was really challenging. I grew up in a really small town. I had a great friend group and an amazing community of people who were supporting and loving and moving out to LA it was really hard to find that. Especially just starting off my teen years,” said Holt. Although the transition was not easy for her as a young teen, it made her who she is today and it brought her family closer and stronger than ever. Holt starred in the Disney XD series, Kickin It, in 2011 and her acting career developed further from there. She has played a variety of roles in her career and each has helped her develop into the actress that she is today. “I think all of the characters that I have played are so different from Tandy, wildly different, but I think all of them have a strength to them which I really like and I didn’t do that on purpose. For some reason love the idea of having all these characters under my belt that have a strong headspace and heartspace and purpose,” said Holt. 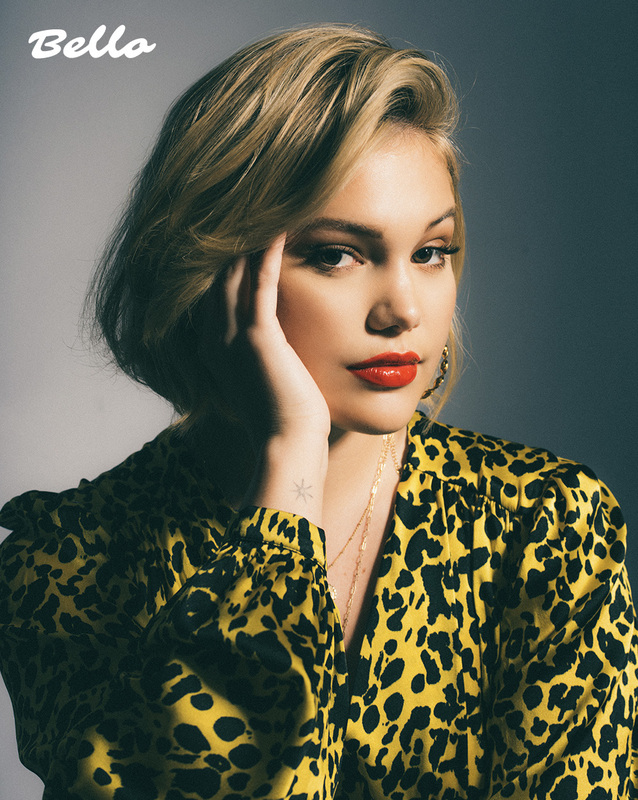 “It’s important for me to play characters like that because I think it’s important for young girls and young women to see women like that on television and in movies.” She believes that all of the roles she has been cast in leading up to her current, have prepared her for her strongest role yet, Cloak & Dagger’s Tandy Bowen. After living in California for eight years, her life in Los Angeles now is anything but normal. “I don’t feel like consistency is in my life at all but I honestly wouldn’t have it any other way because it keeps my life interesting,” said Holt. Although she films for her Marvel’s Cloak & Dagger for more than half the year, she still finds time for her music. “Music was my first love. It was originally what I wanted to do and then just equally I fell in love with acting. I want to do both for the rest of my life, I don’t ever want to have to choose. Both are my creative outlets and they are two things that I am insanely passionate about,” said Holt. 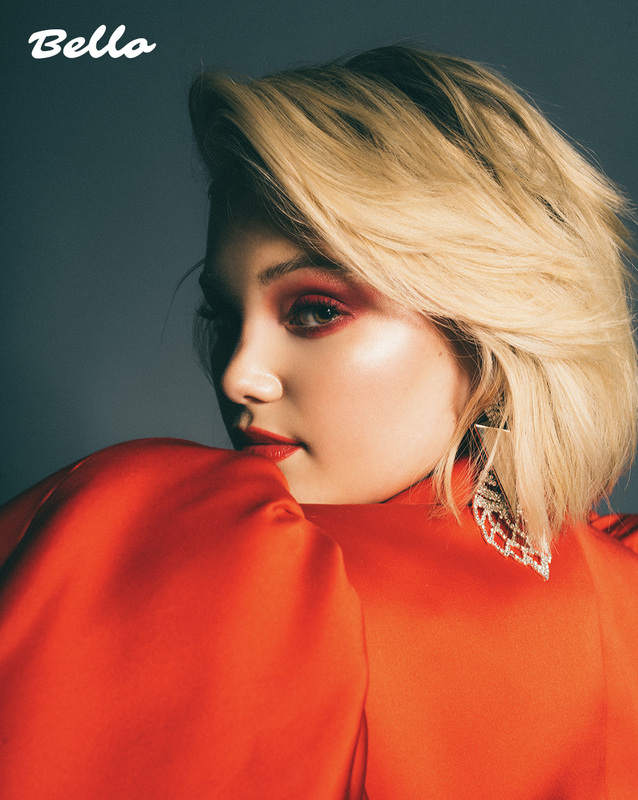 She recently released her song, Distance, with Nicky Romero but she has new music coming out soon that fans can get excited about. Both her acting and singing career are in full swing but is there something she still would like the chance to do? Work with all of her friends and create something amazing. 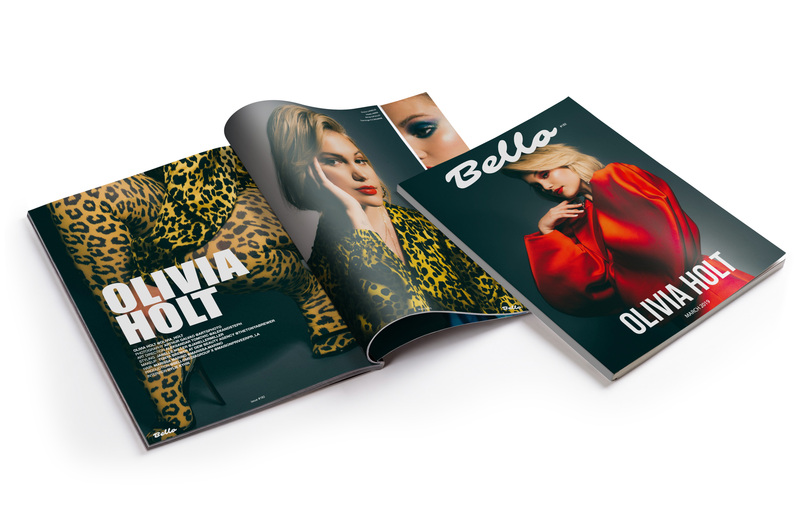 “I would love to do a project with all of my female friends and create something from scratch and have some female driven story with the women in my life who are so strong, confident, and beautiful inside and out. They are complicated but ambitious and driven on so many levels of life and to be able to experience that with them would definitely be a dream.” Holt is confident that she is going to make it happen, it is just a matter of time.